Clark Wilson, a native of Ohio, began musical training at age nine. 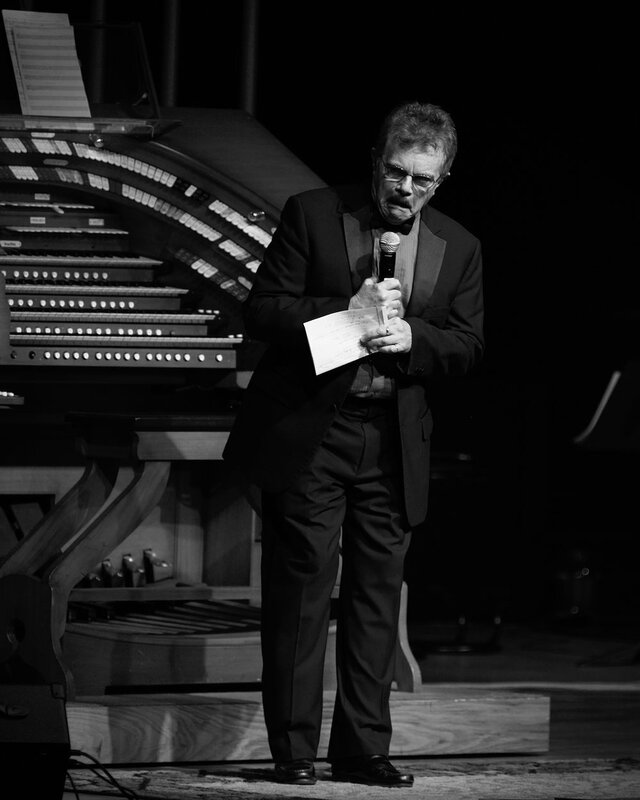 Growing up, he accompanied numerous stage musicals, was organist at several churches, and listed in Who’s Who in the Midwest and Men of Achievement. He has Life Member status in the International Tri-M Music Honor Society and is listed in Who’s Who in Executives and Professionals. 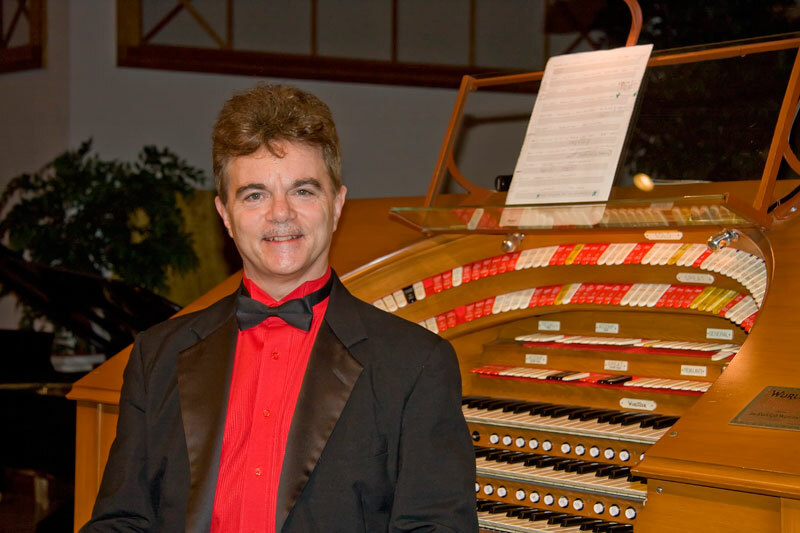 Following several years with the Schantz Organ Company as a reed voicer and tonal finisher, his professional playing career began at Pipe Organ Pizza in Milwaukee, WI. He has been on the playing staffs at Paramount Music Palace, Indianapolis, IN and Pipes and Pizza, Lansing, IL. 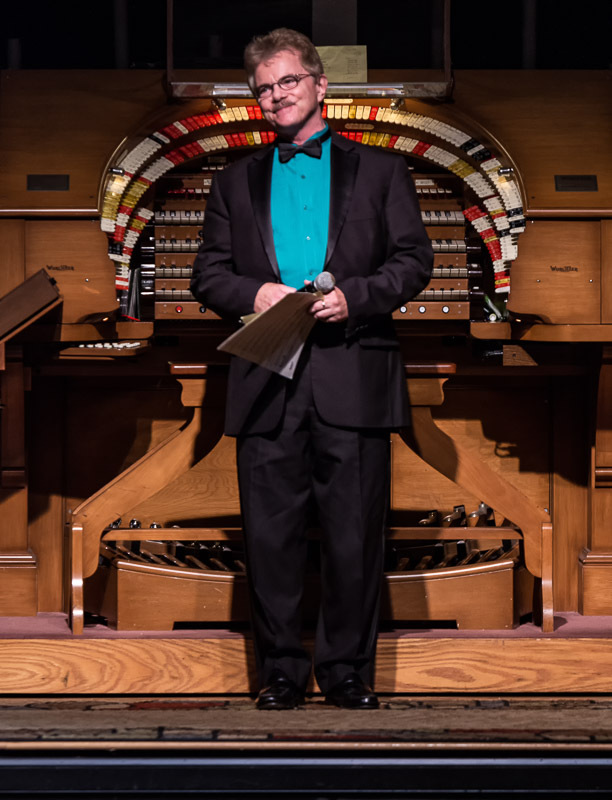 He is on the organ staff at Organ Stop Pizza in Mesa, AZ where he assisted with the planning and installation of the world’s largest Wurlitzer organ. 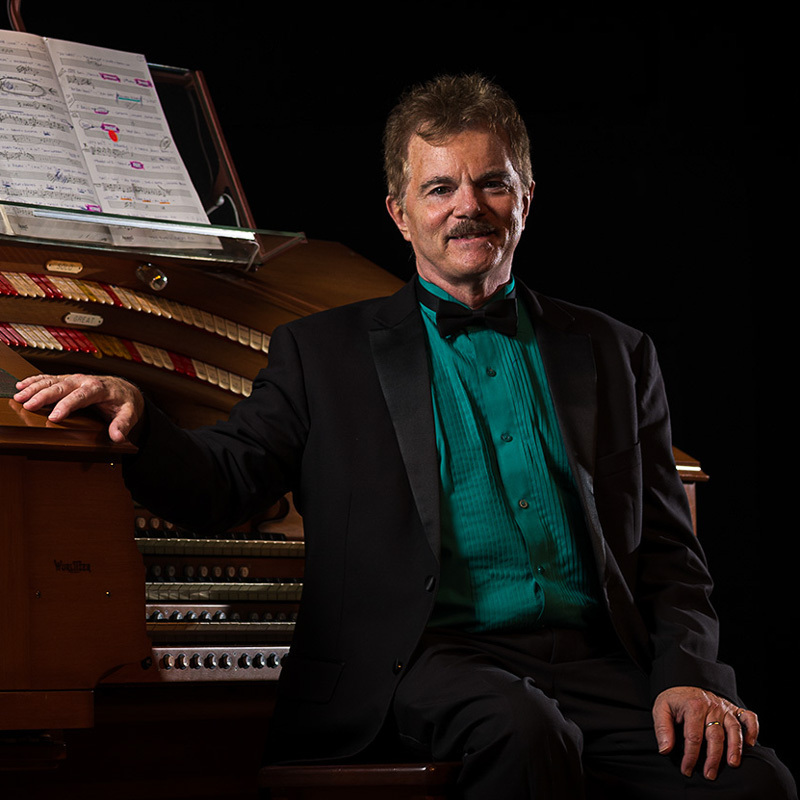 Clark has recorded seven albums, played for the 1990 Organ Historical Society convention, and several ATOS National and Regional conventions. He has given a series of highly lauded workshops for young people’s Pipe Organ Encounters. 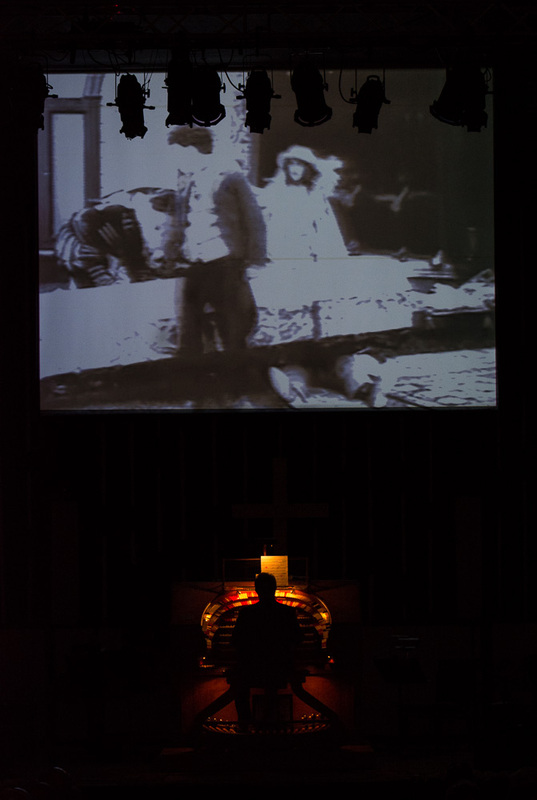 He is one of the finest practitioners of the art of silent picture scoring and is a visiting lecturer on theatre organ and photoplay accompaniment at Indiana University organ department, and is working with the Oklahoma University, setting up a picture scoring program. He has concertized in the U.S., Canada, Australia and England. Also, extensive silent film accompaniment, including at the Chautauqua Institution in New York, the Packard Foundation’s Stanford Theatre, UCLA and the Fox Theatre for the Atlanta premier of the restored Metropolis. He plays a silent picture annually at the Walt Disney Concert Hall, L.A., has scored for Kino International, and has performed at the Cinequest and San Francisco Silent Film Festivals, as well as for the L. A. Conservancy. 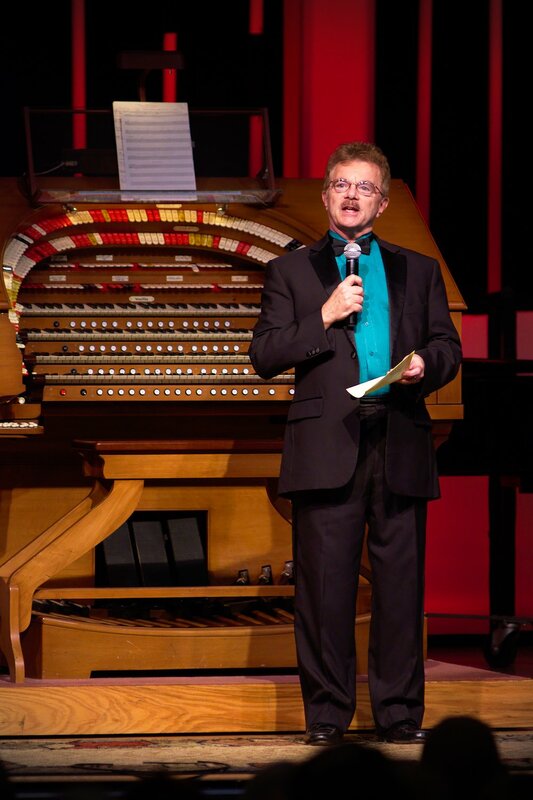 Since 1992, he has served as Resident Organist and Organ Conservator at the Ohio Theatre in Columbus, OH. He was chosen by them to re-premier the renowned Chicago Theatre Organ on a bill that included accompanying popular singer Michael Feinstein. 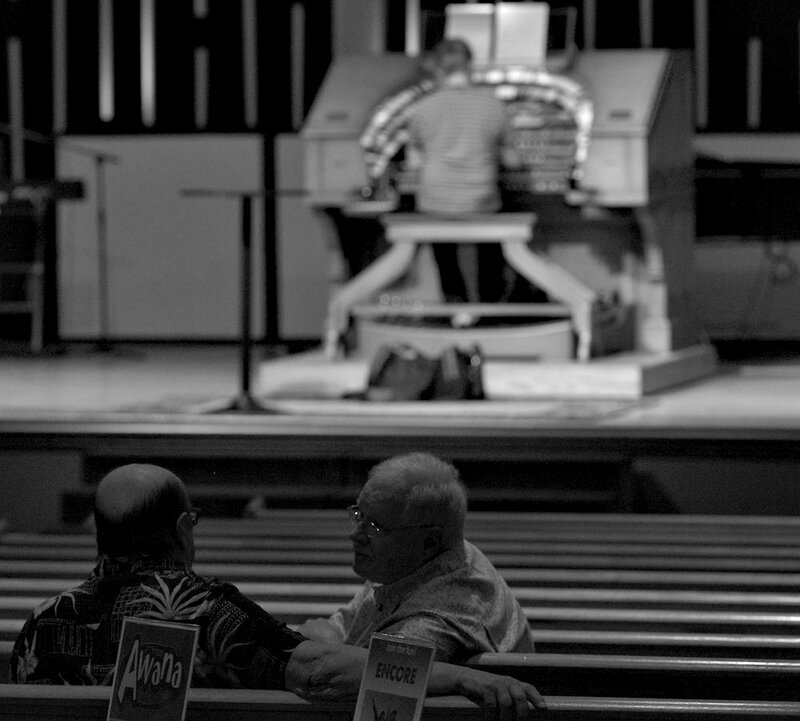 He headed the professional crew that began restoration on Chicago’s landmark Wurlitzer for CAPA. 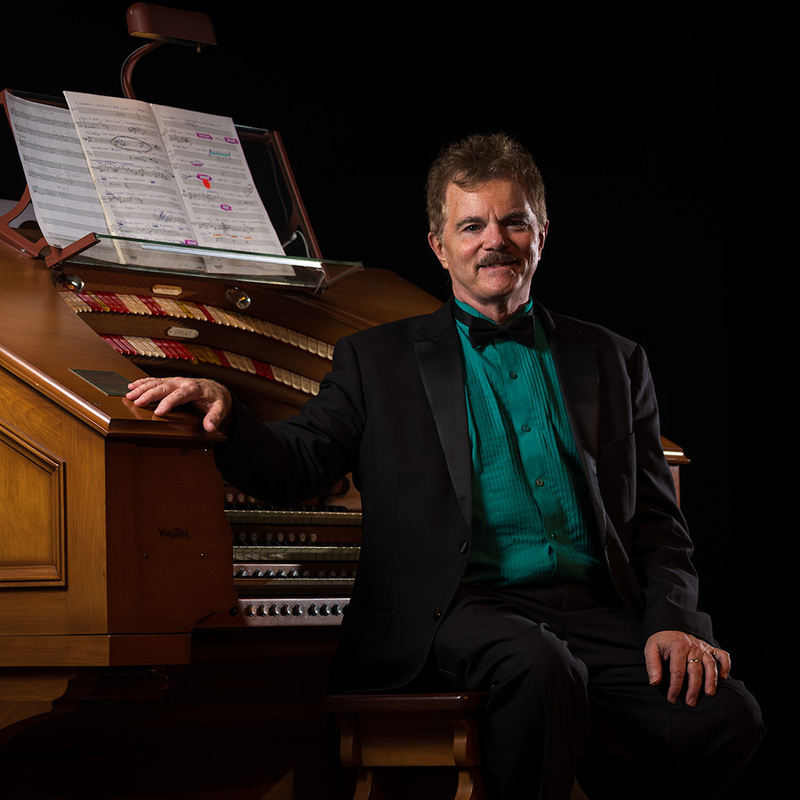 He runs his own pipe organ business and is heavily in demand as a tonal consultant and finisher of theatre and classical pipe organs. He has had the singular honor of being brought to England multiple times for tonal finishing and consulting and has received both the Technician of the Year and Organist of the Year awards from ATOS, the only person to have done so. His time is now nearly equally divided between concert and technical work. 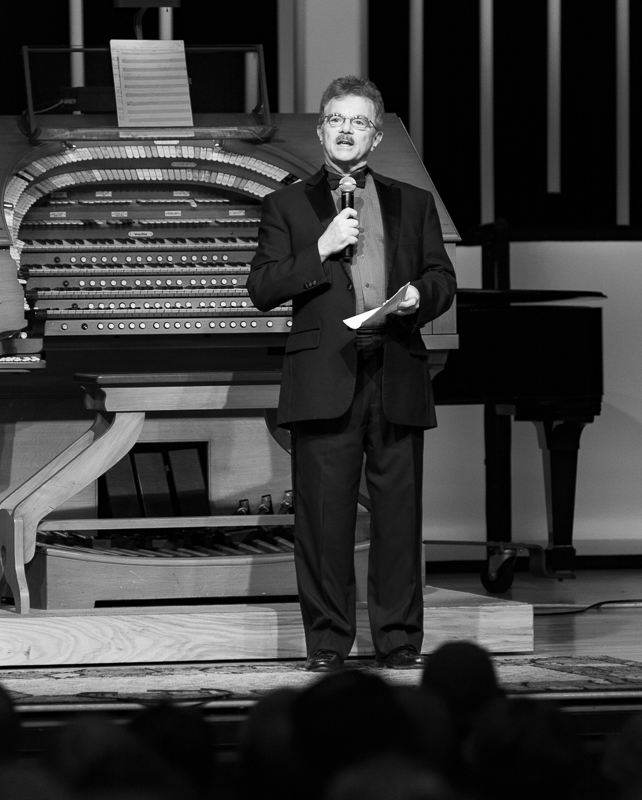 He has been professionally involved with more than 100 organ installations throughout North America and England and provides consulting and voicing expertise for several different organ companies.